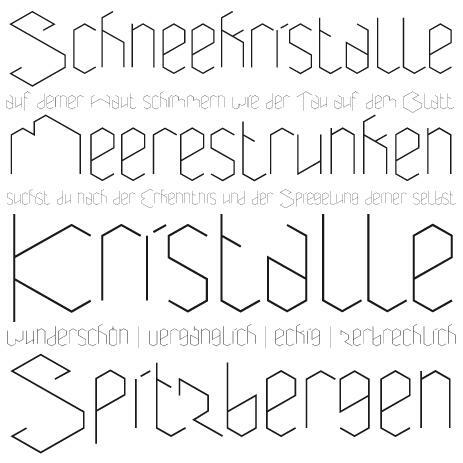 Aneira is a filigree, clearly structured typeface, captured in a grid and all the same exhilarated because of the irregulariity of the baseline. 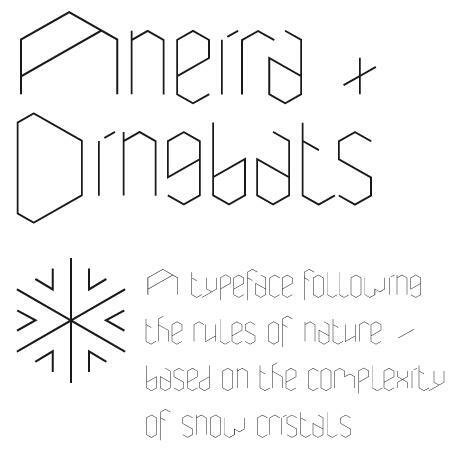 A typeface following the rules of nature, based on the complexity of snow cristals – that's why its name Aneira means “snow” translated from the Welsh language. No snow flake looks like the other. 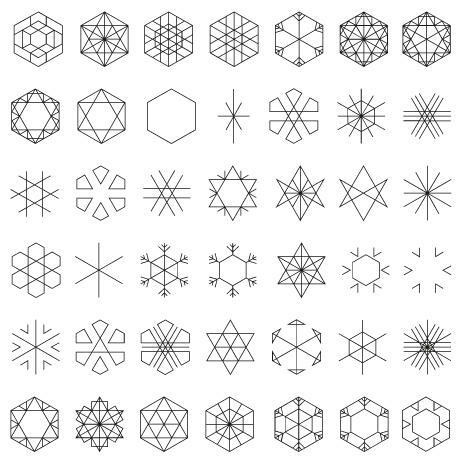 Aneira Dingbats is based on this principle and reflects the patterns of snow flakes. 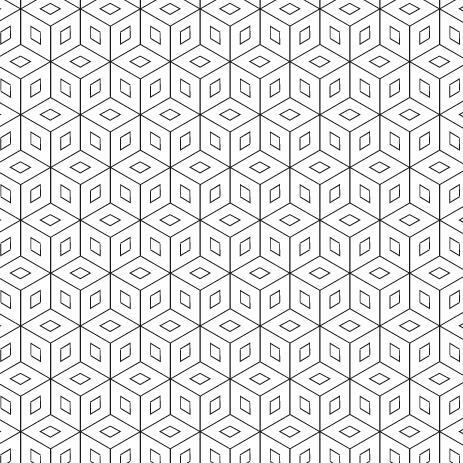 The dingbats are based on the same grid like Aneira but the symmetry variies within the inside of the hexagon. Aneira Dingbats is also suitable for designing grids.